Information on art. 13 of Legislative Decree 196/2003. 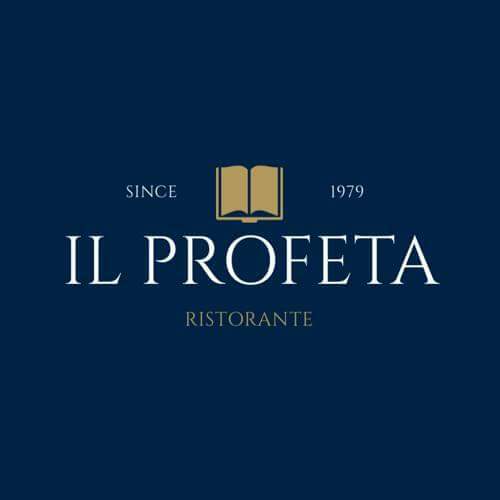 The owner of the processing of data collected through this site is RISTORANTE IL PROFETA: it decides independently on the purposes and methods of treatment, as well as on security procedures to be applied to ensure the confidentiality, integrity and availability of data.